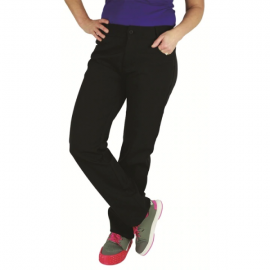 Olson’s Geneva Curling Pant features a new 4-way stretch fabric that moves with, not against you. This lower rise pant has a relaxed fit with boot-cut leg. 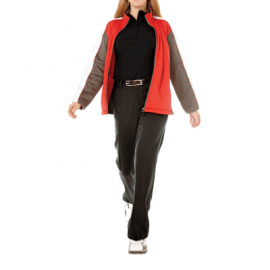 Also features flattering wide waist band with belt loops and 2 size zipper pockets.